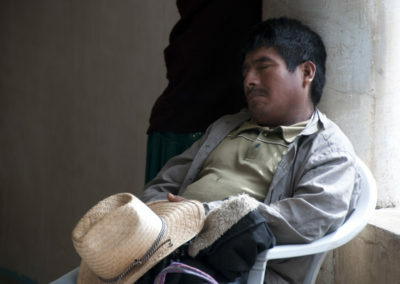 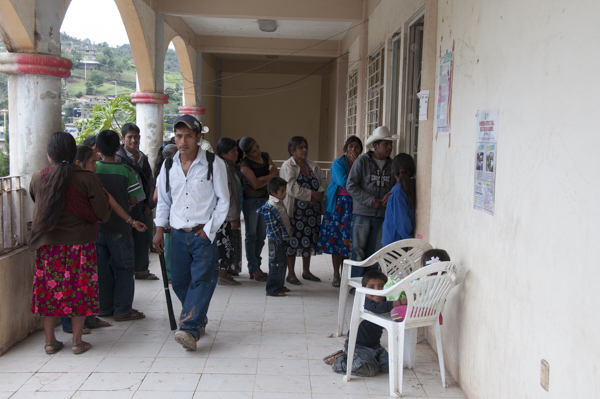 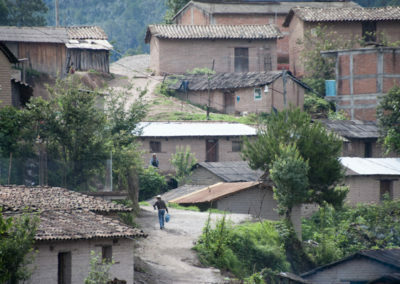 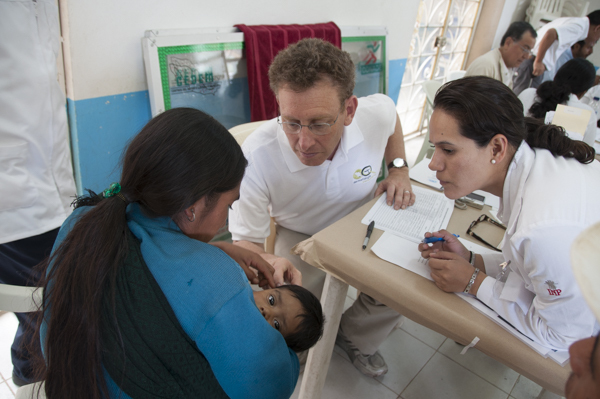 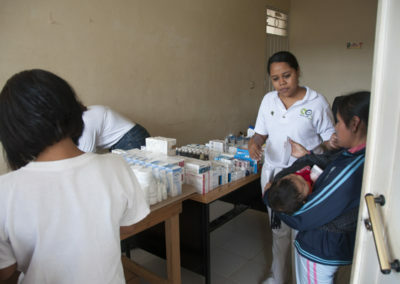 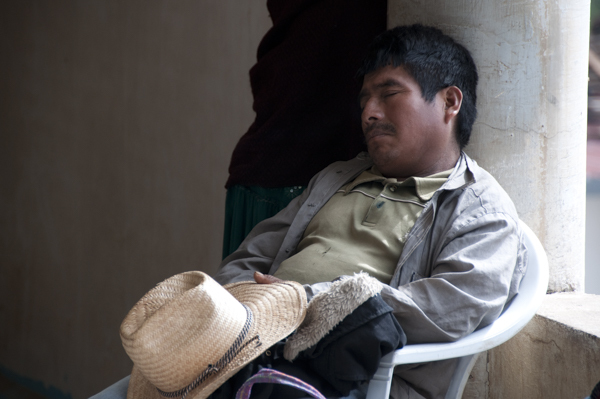 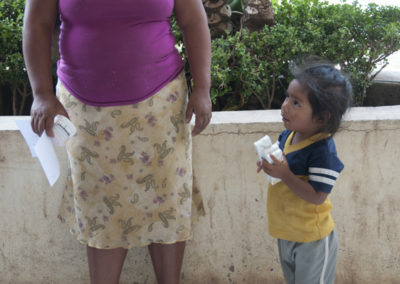 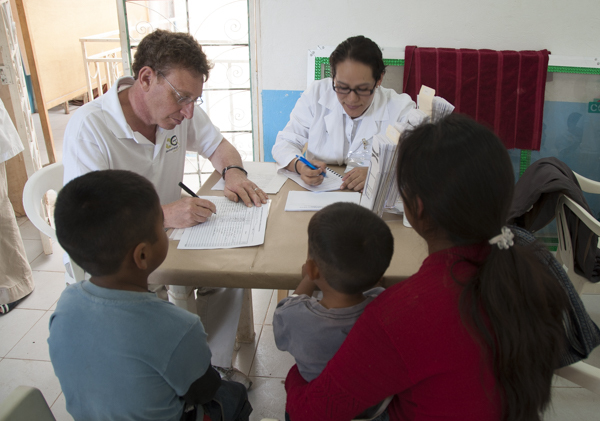 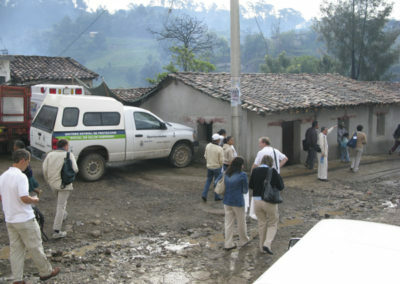 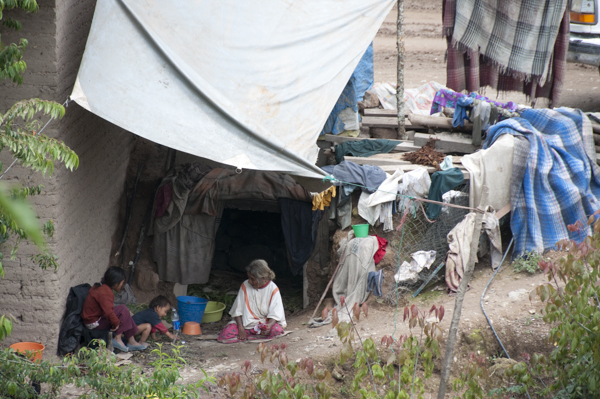 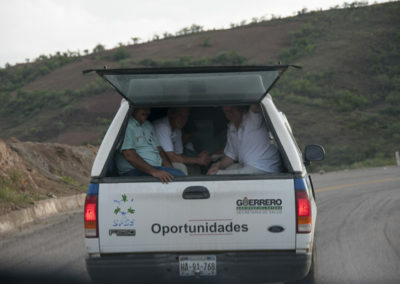 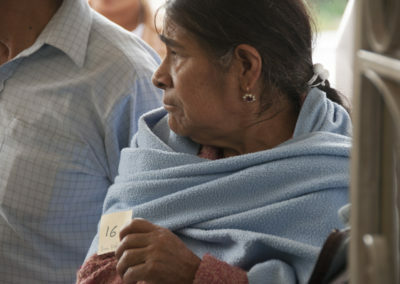 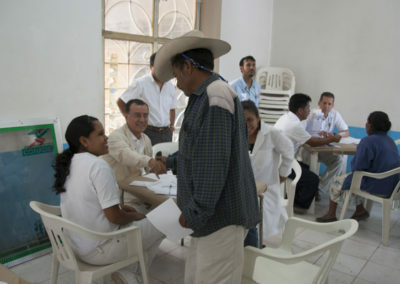 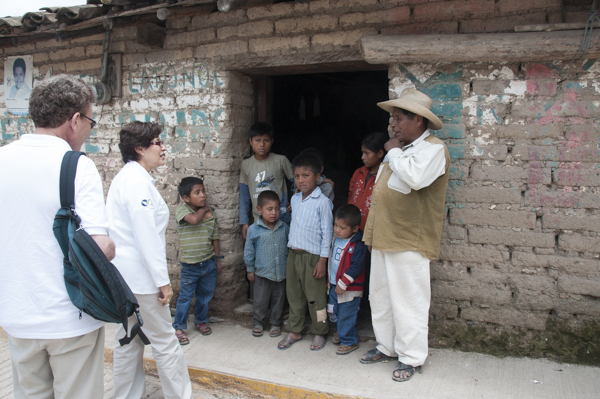 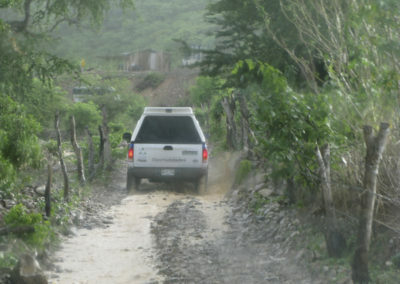 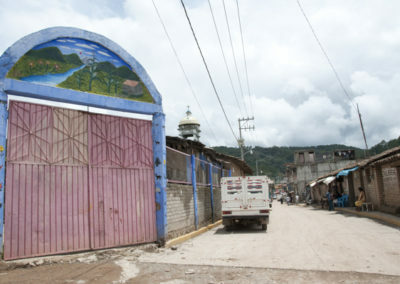 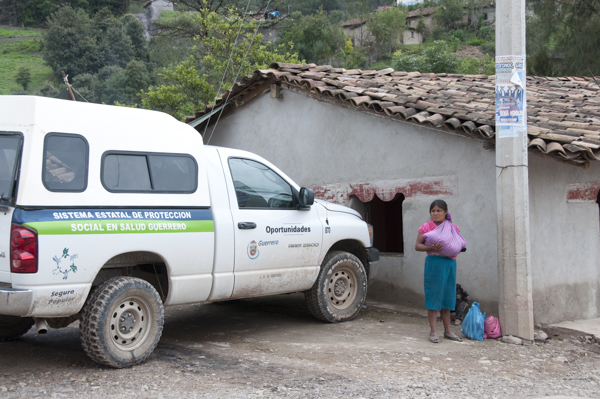 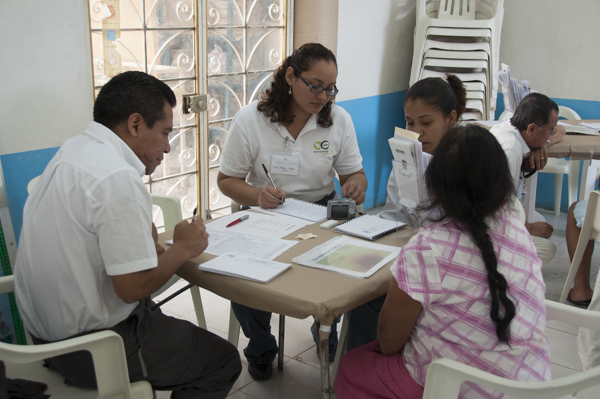 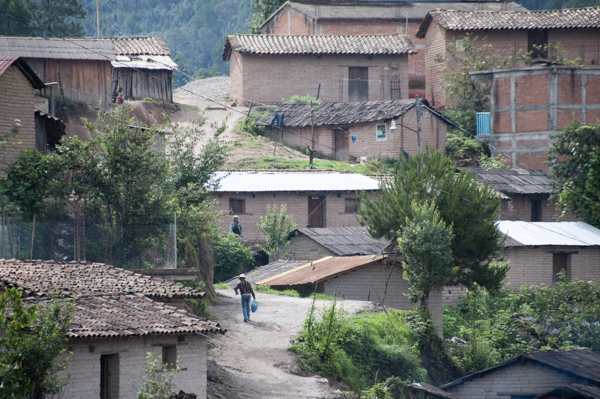 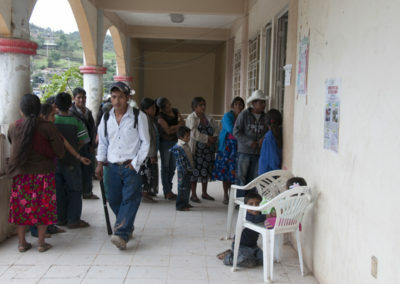 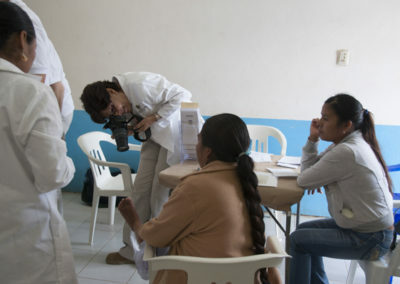 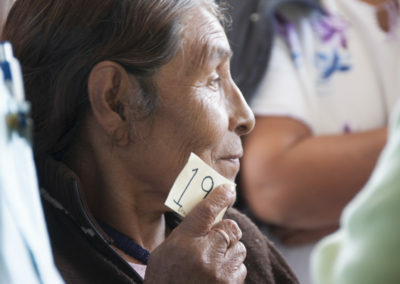 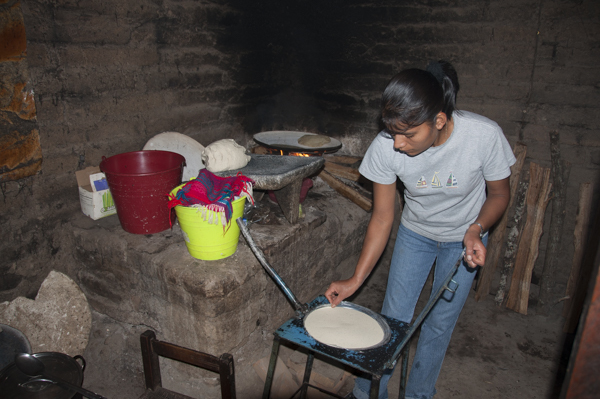 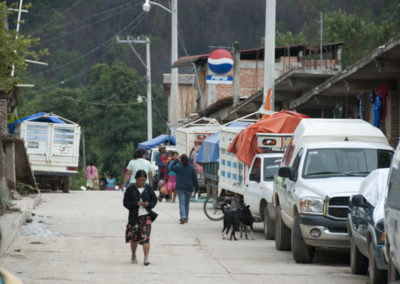 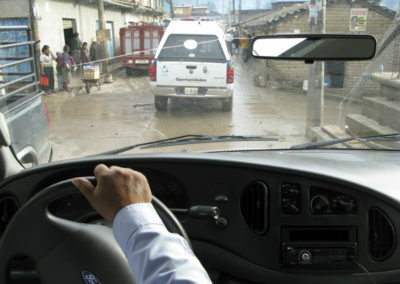 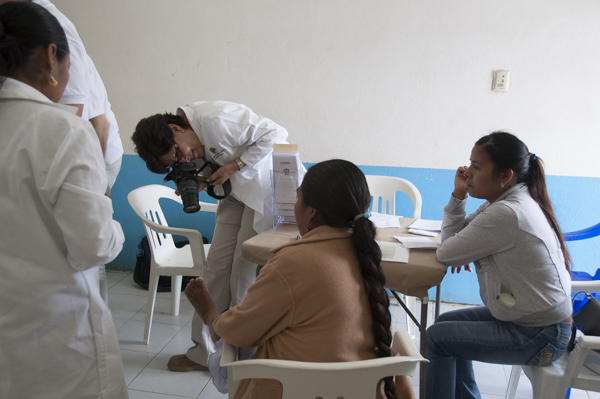 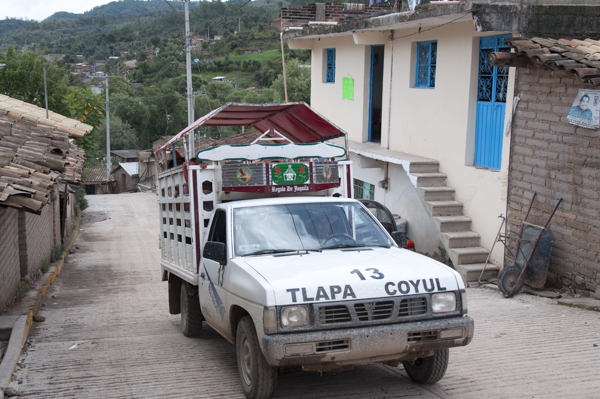 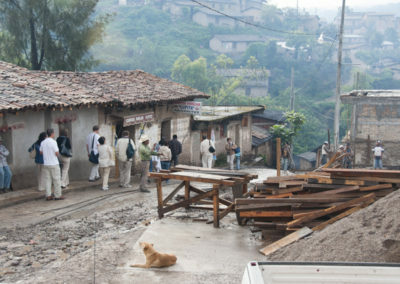 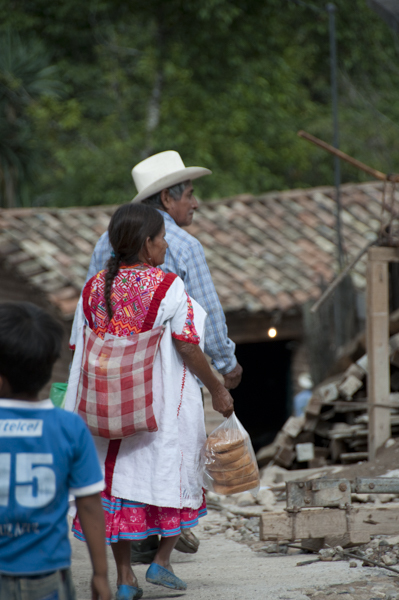 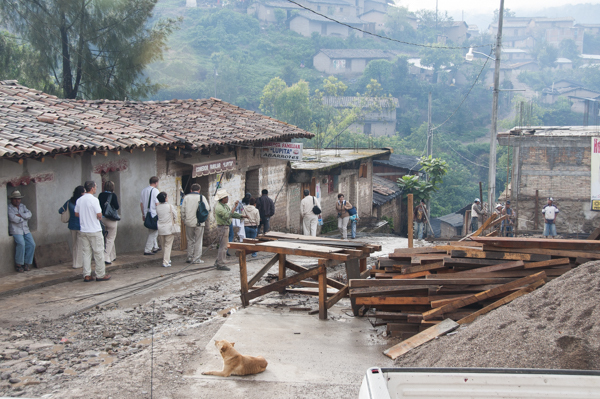 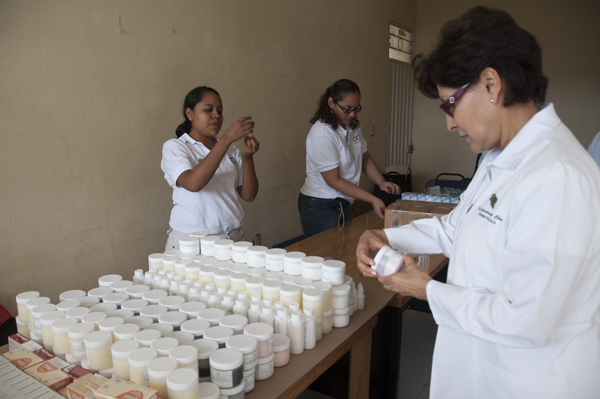 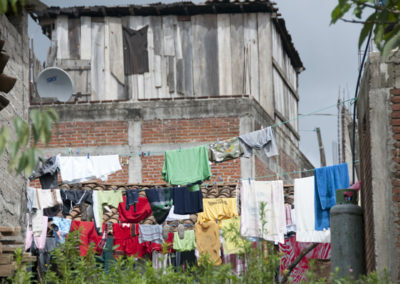 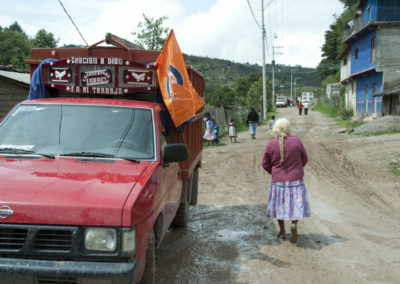 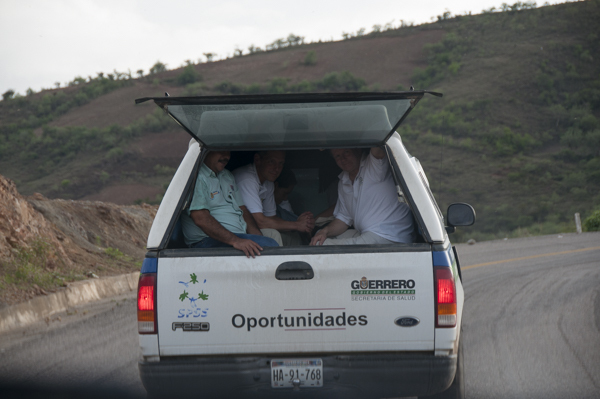 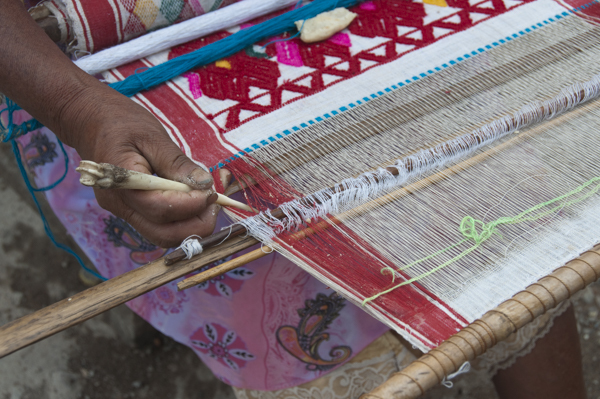 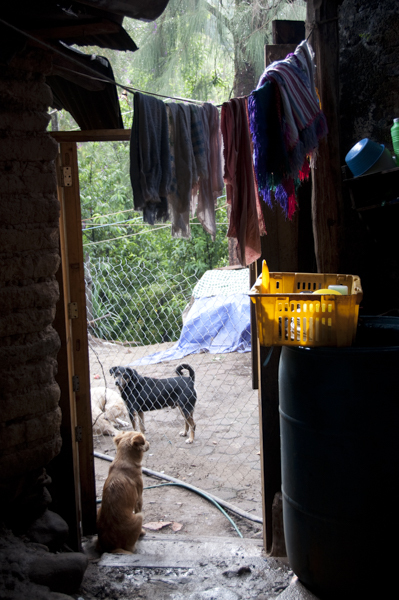 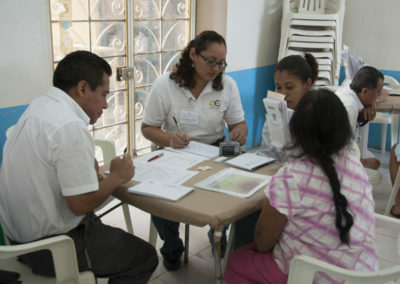 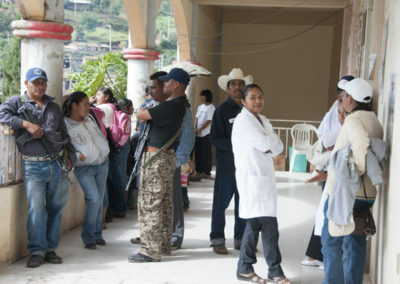 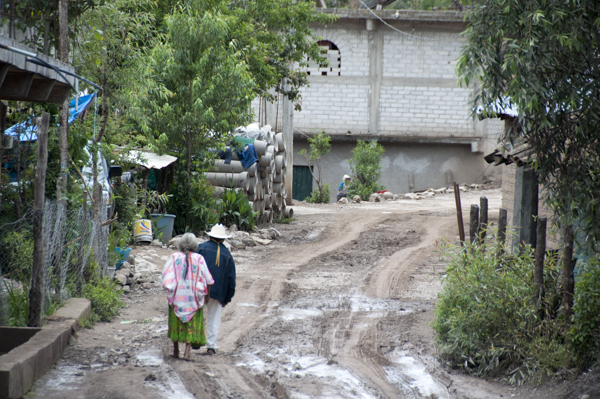 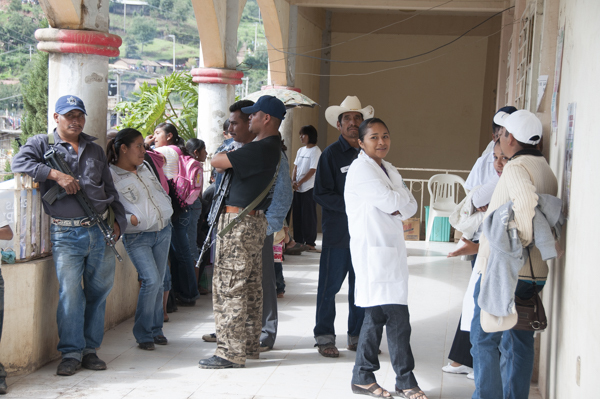 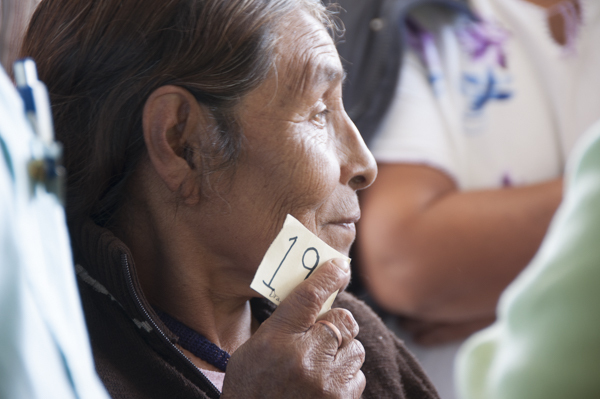 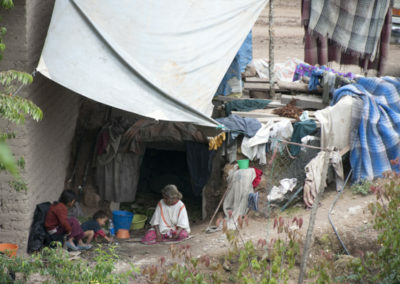 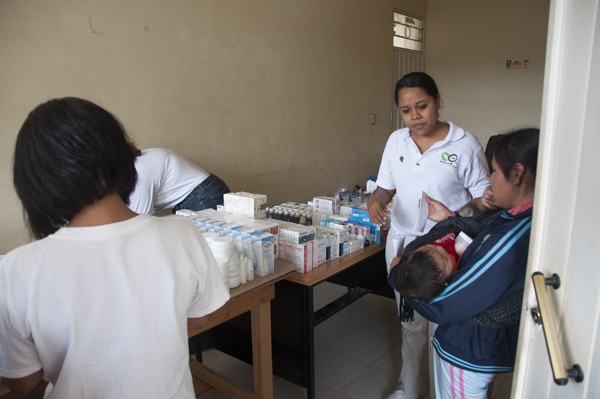 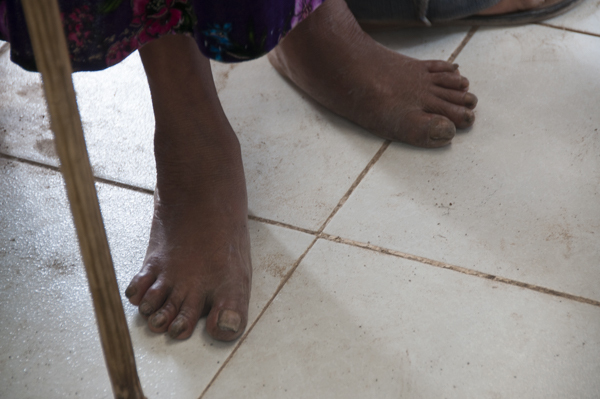 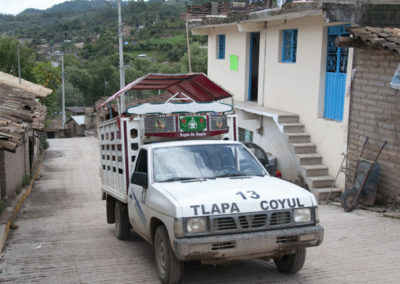 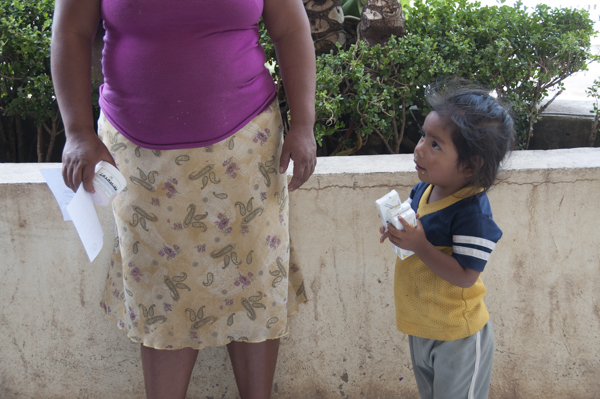 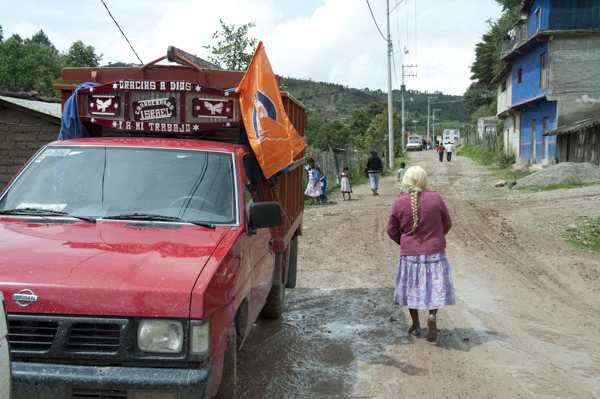 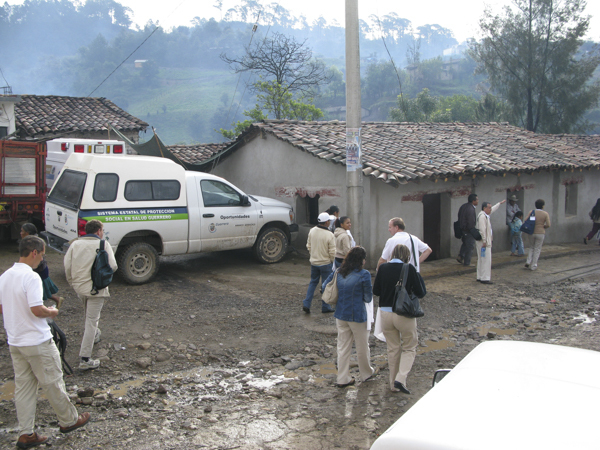 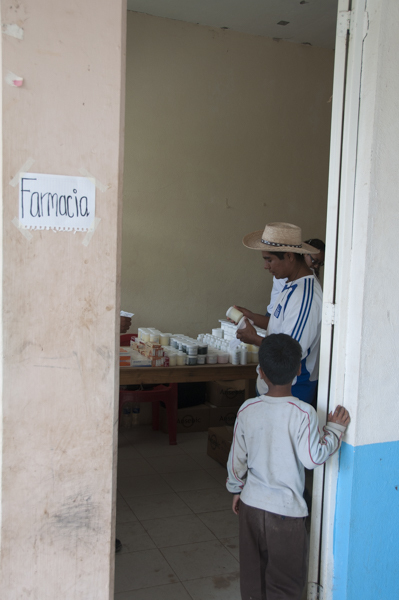 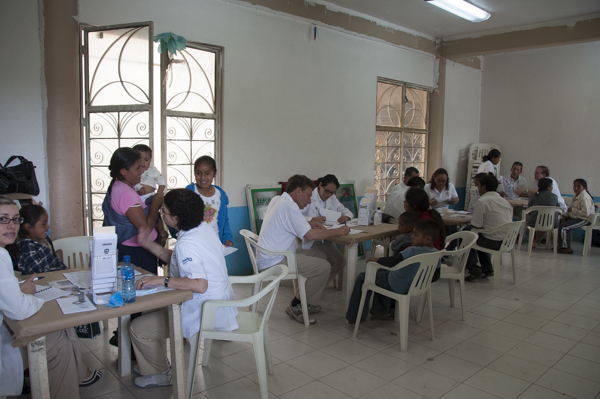 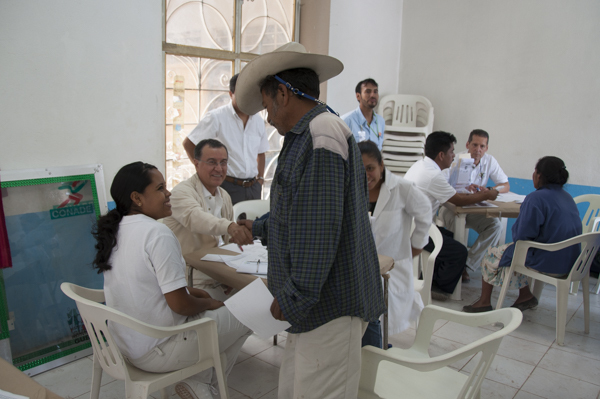 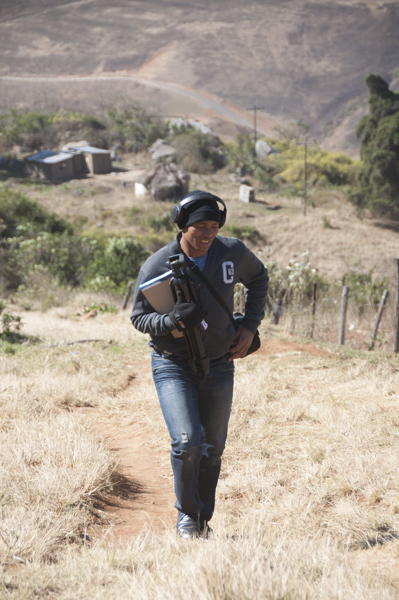 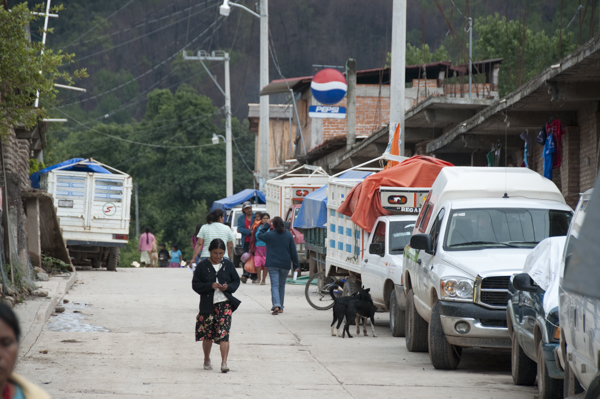 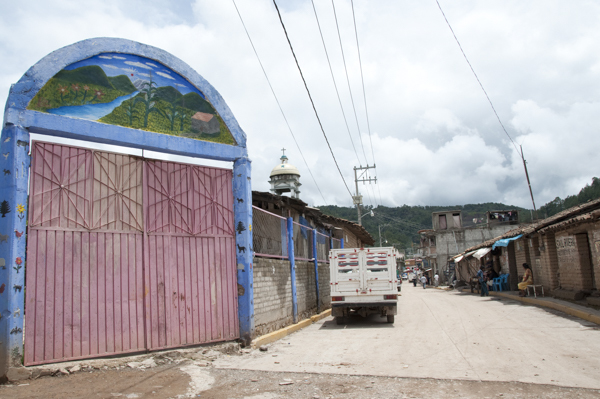 The documentation of the work of a team of doctors in remote villages in Guerrero, Mexico. 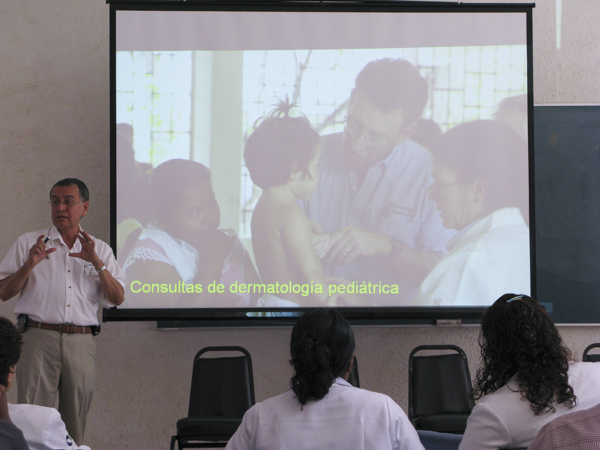 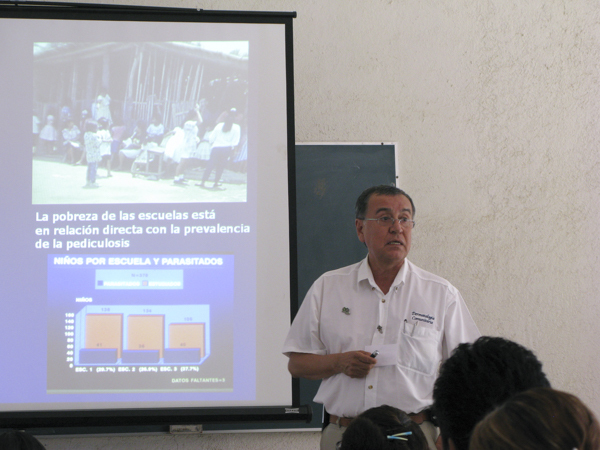 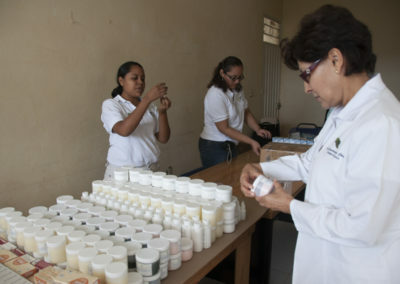 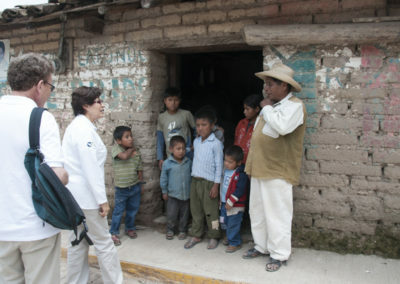 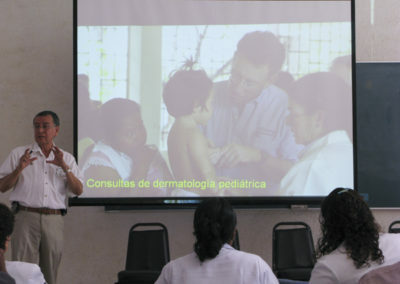 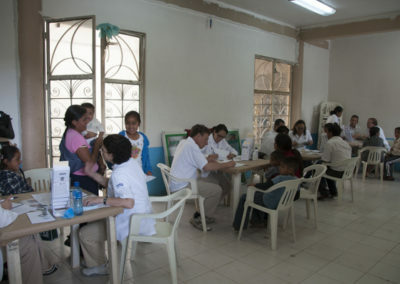 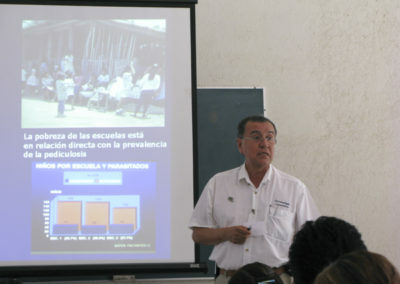 Roberto Estrada and Rhonda Klevansky, Iconografía de Dermatología comunitaria en Guerrero. 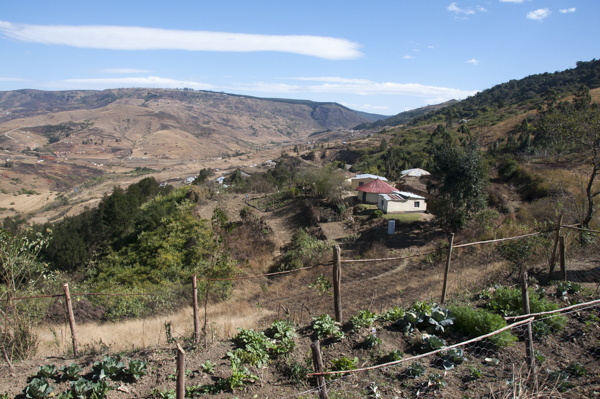 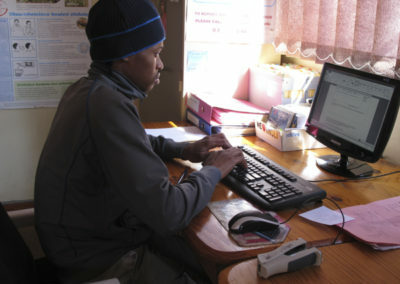 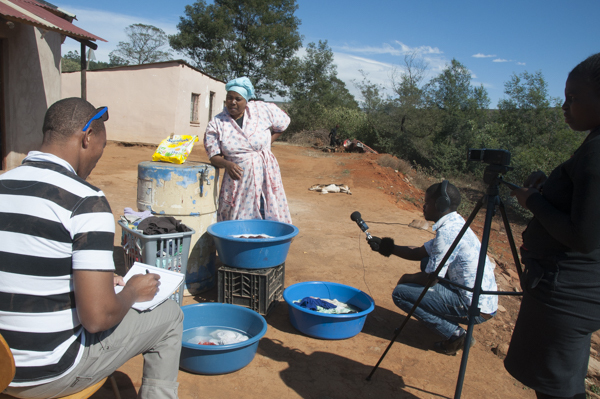 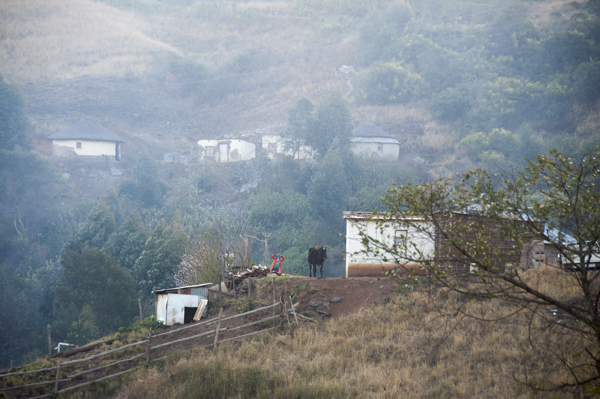 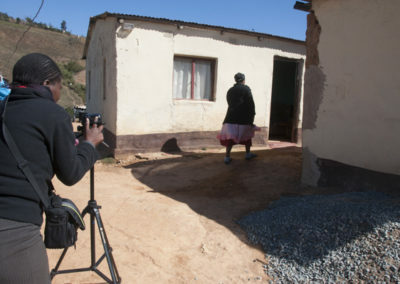 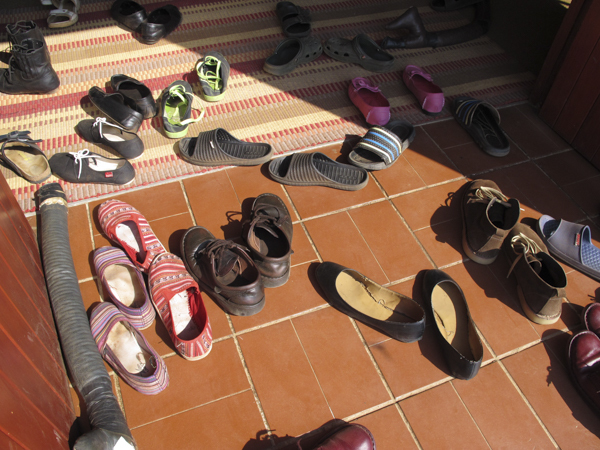 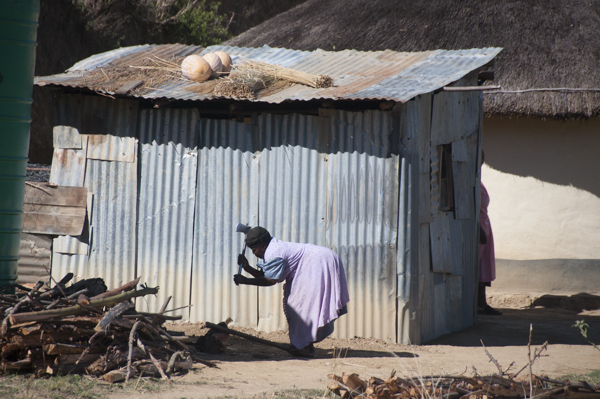 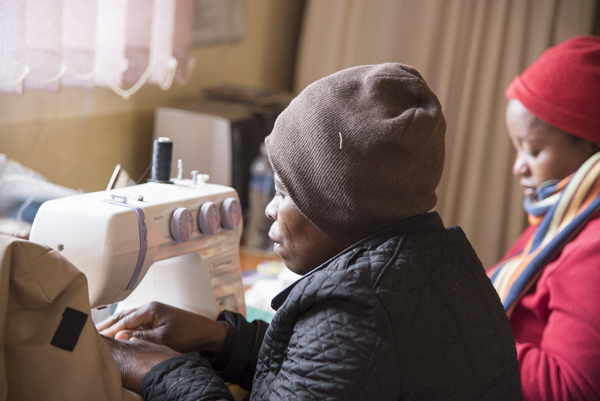 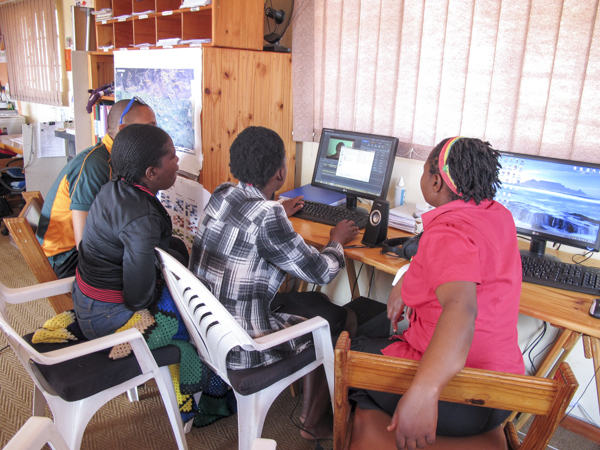 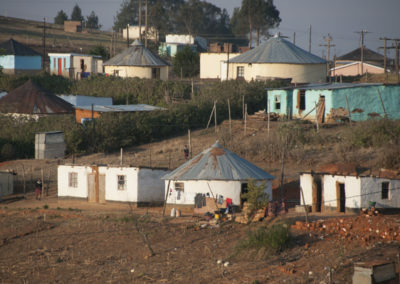 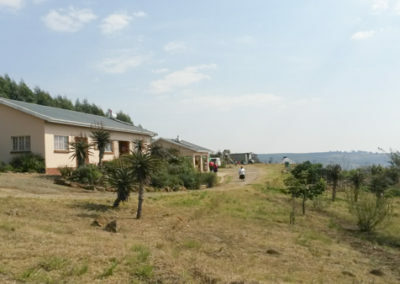 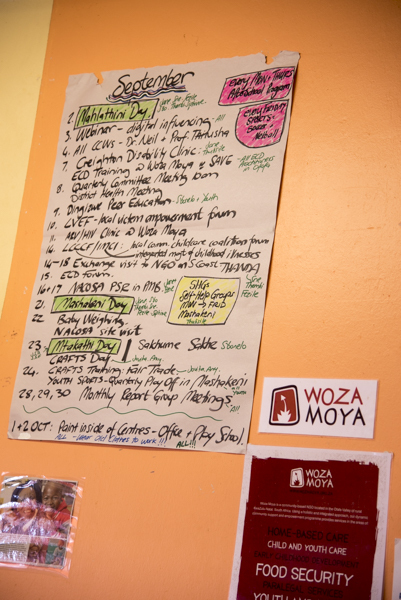 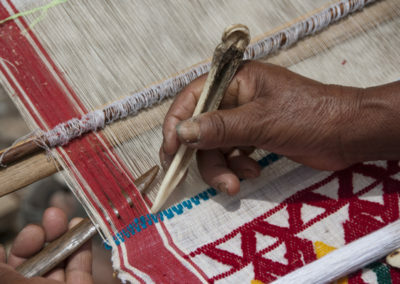 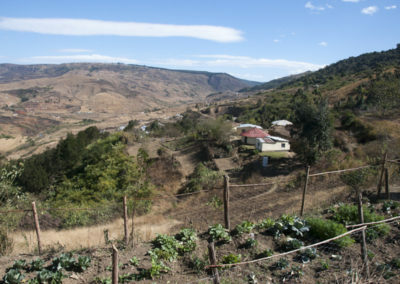 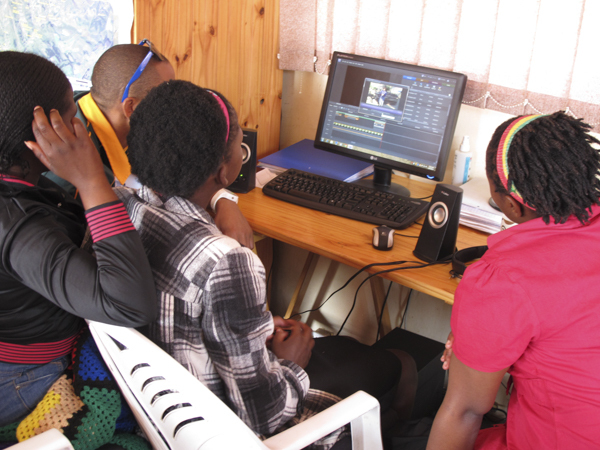 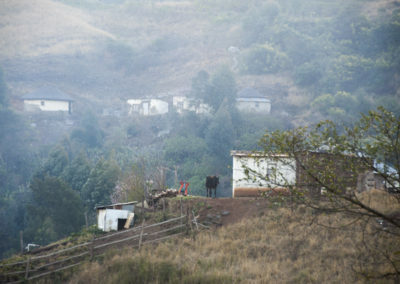 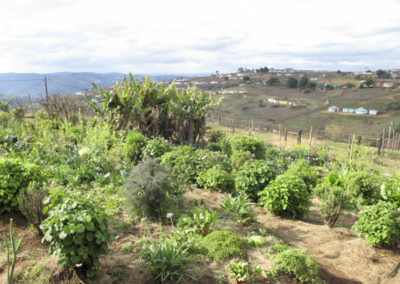 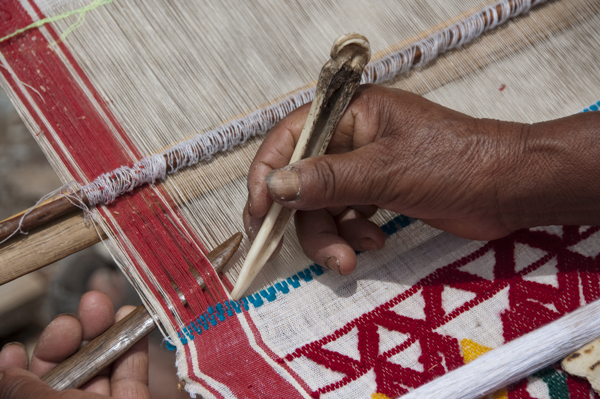 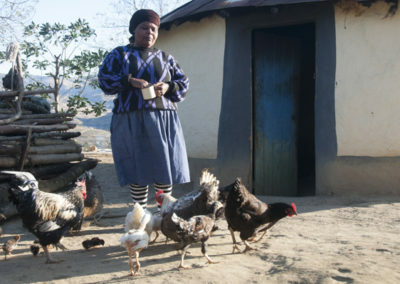 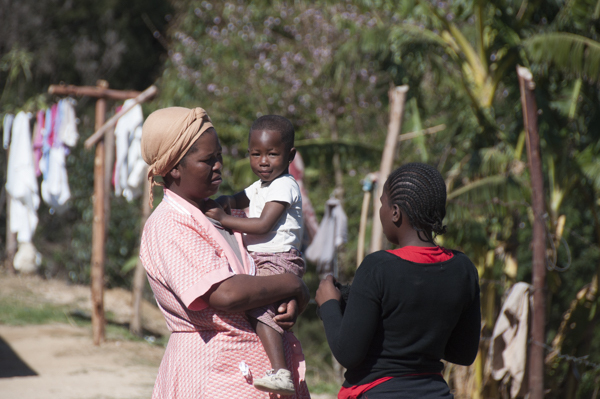 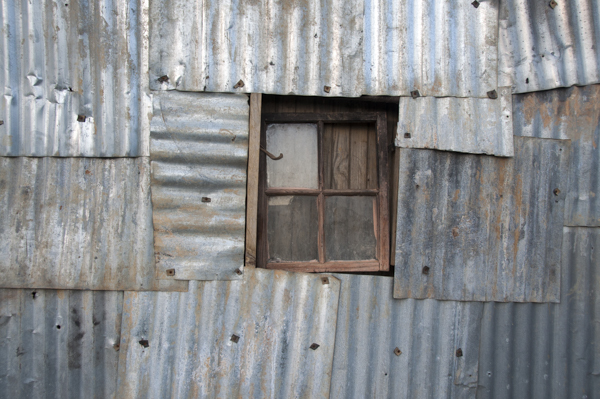 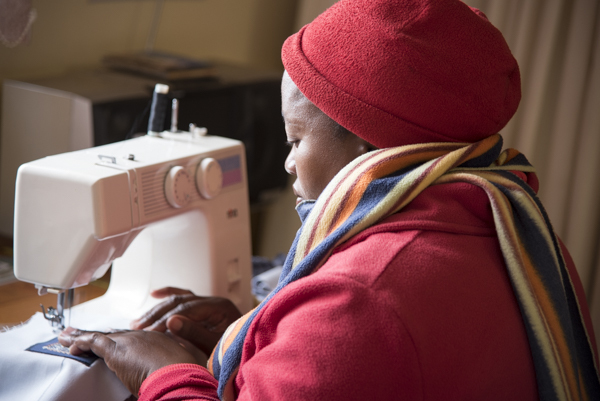 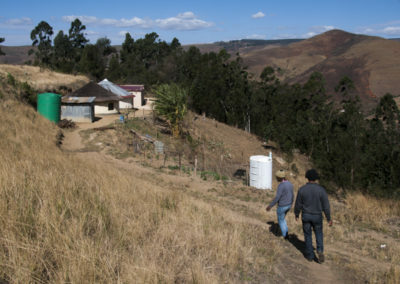 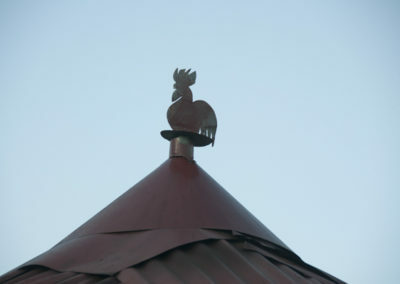 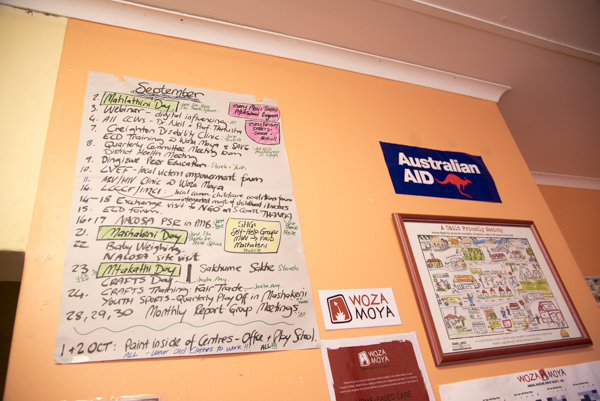 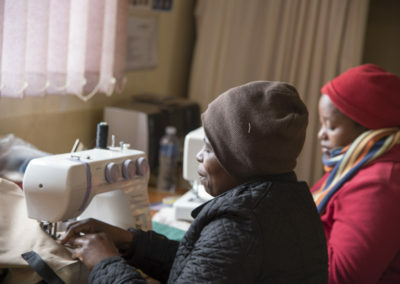 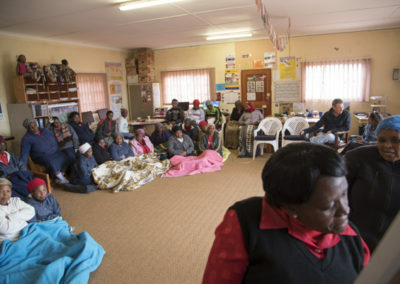 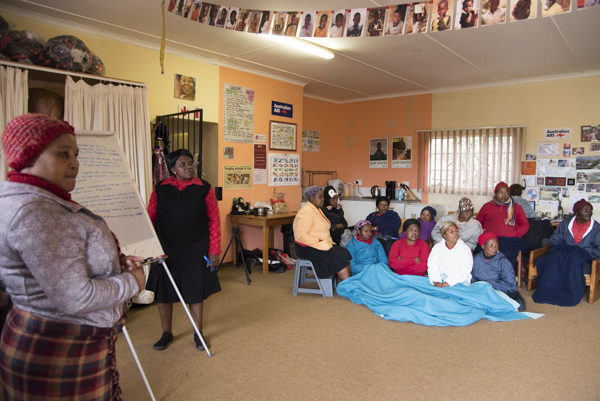 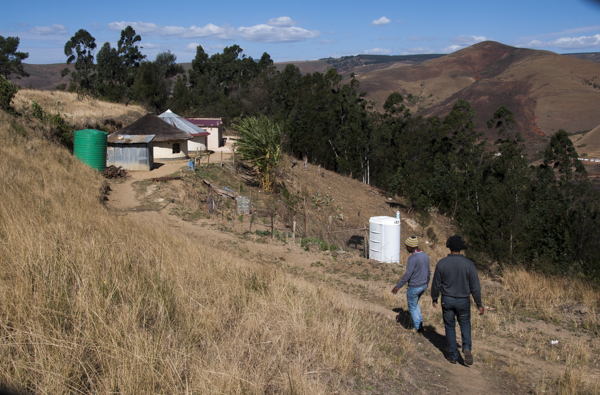 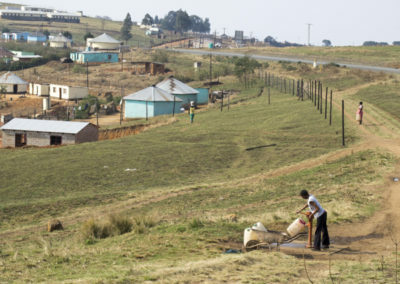 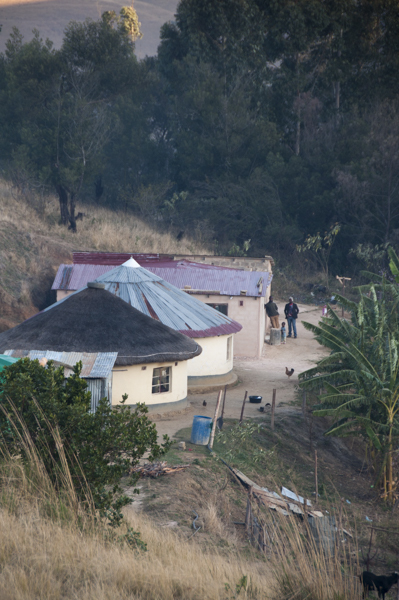 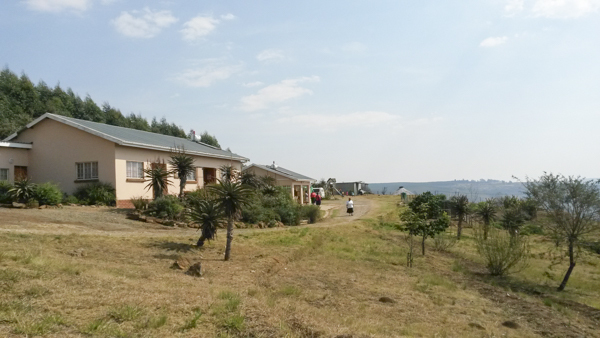 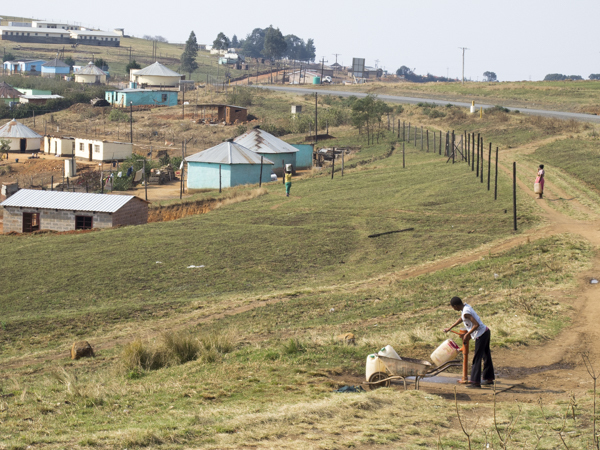 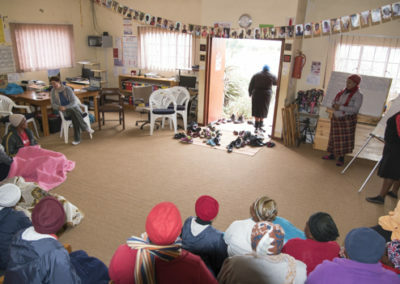 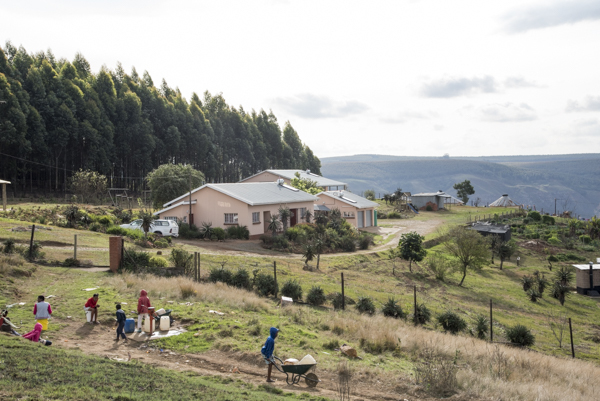 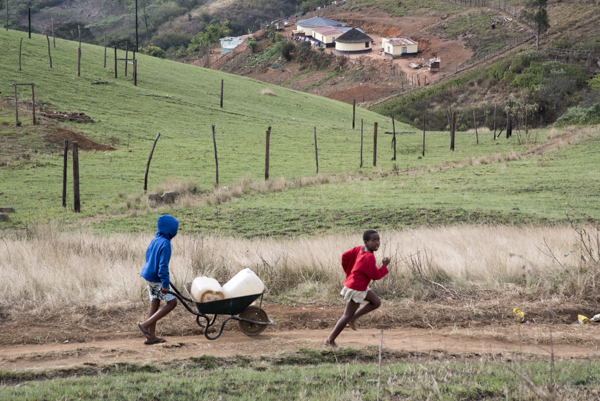 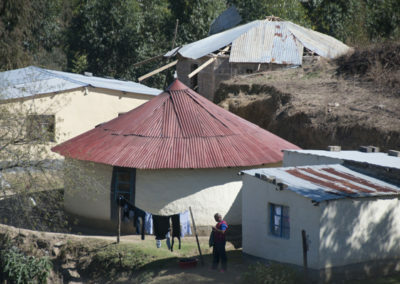 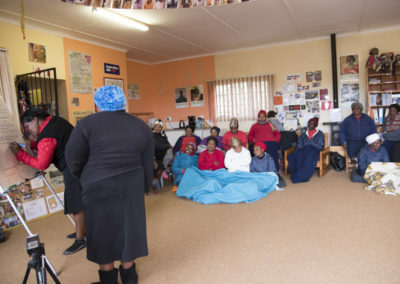 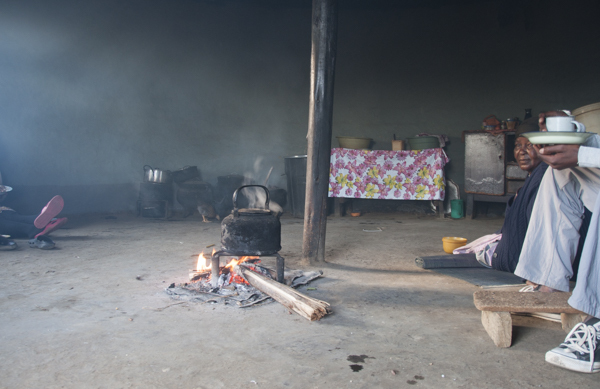 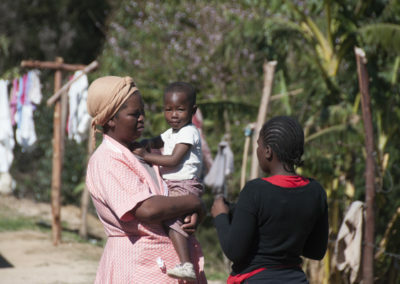 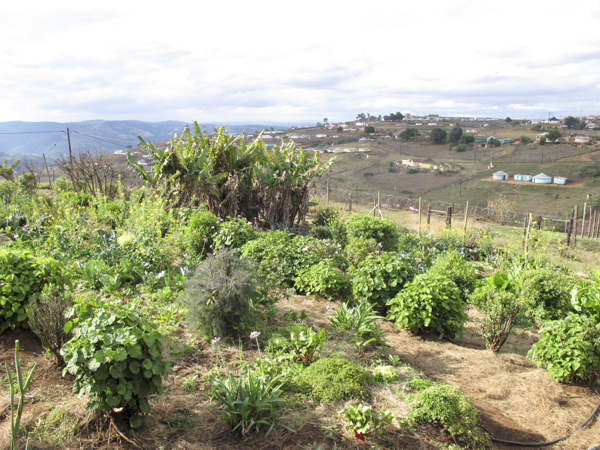 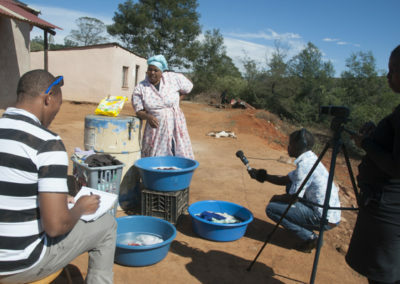 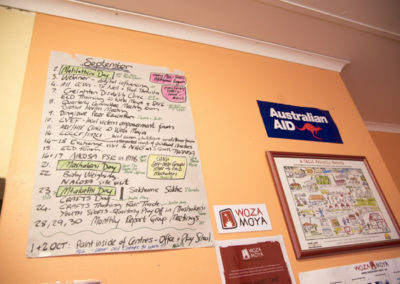 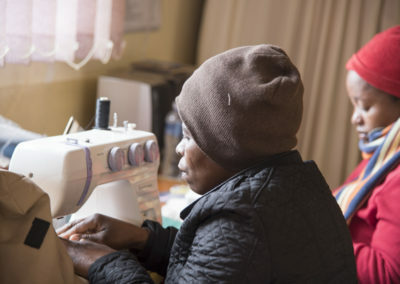 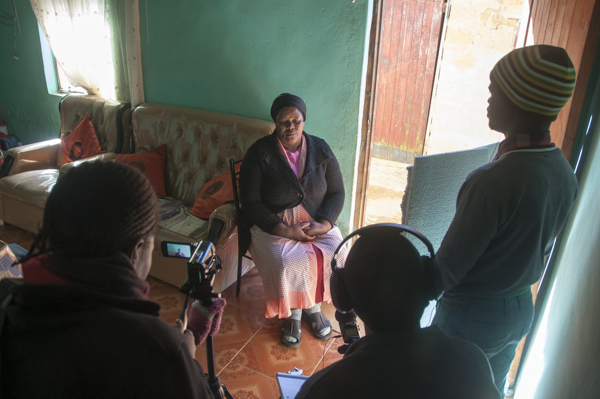 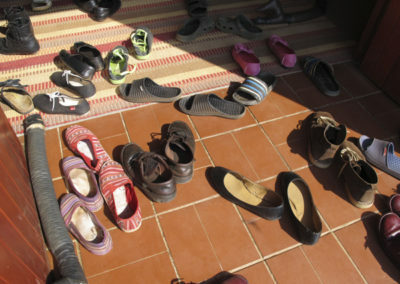 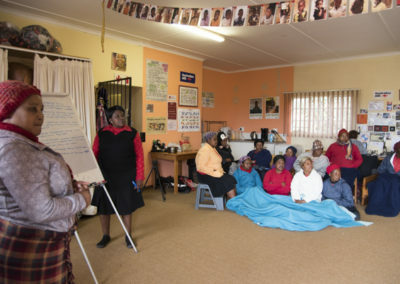 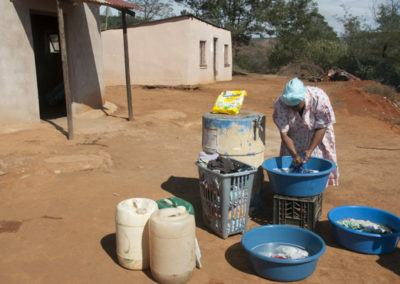 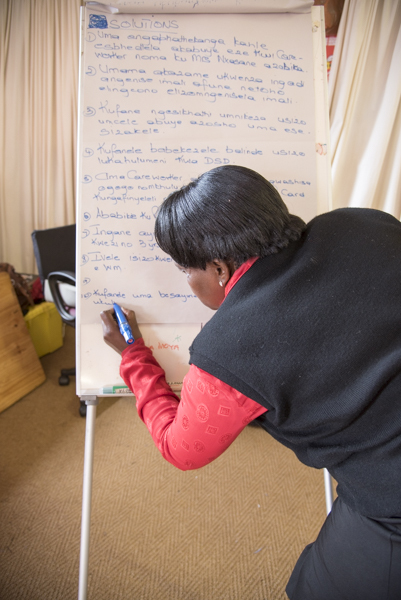 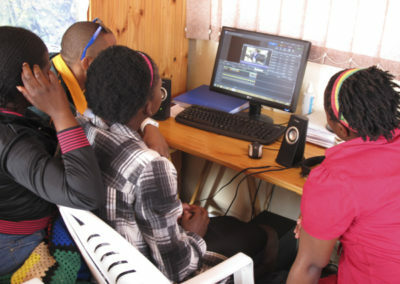 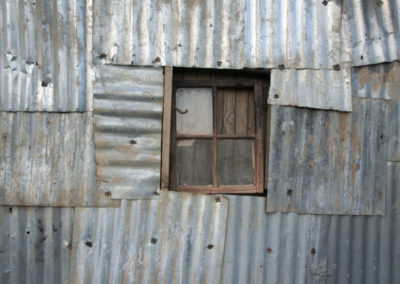 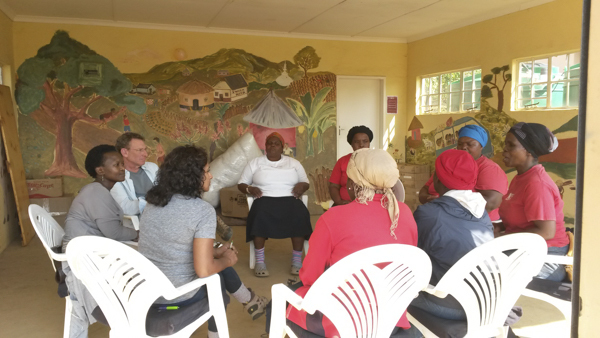 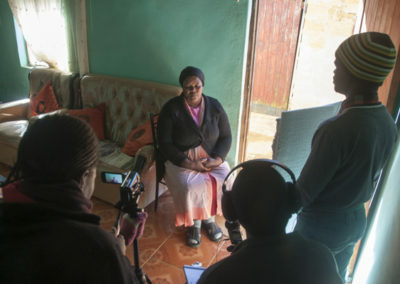 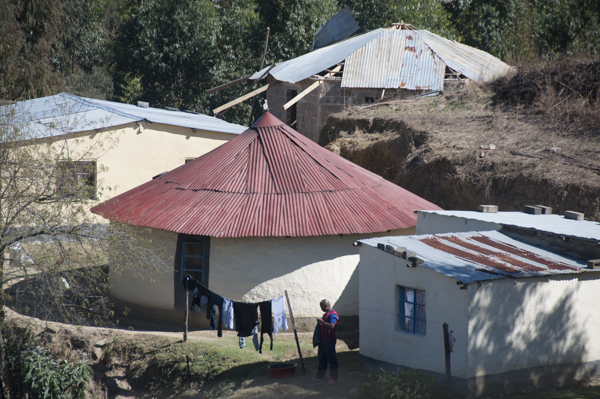 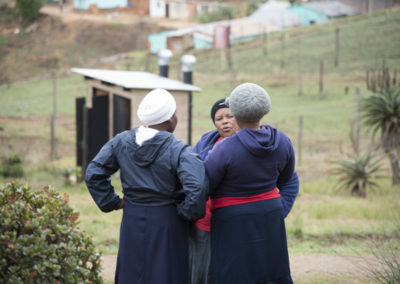 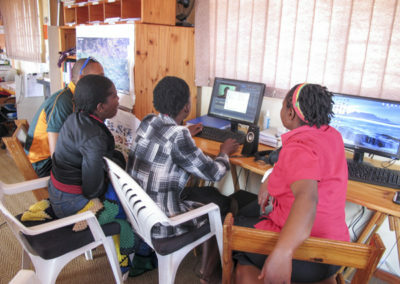 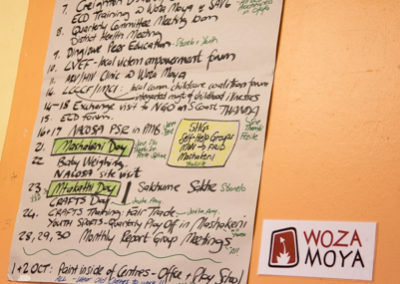 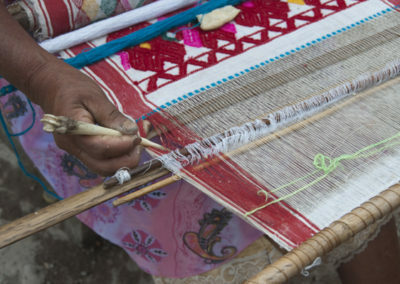 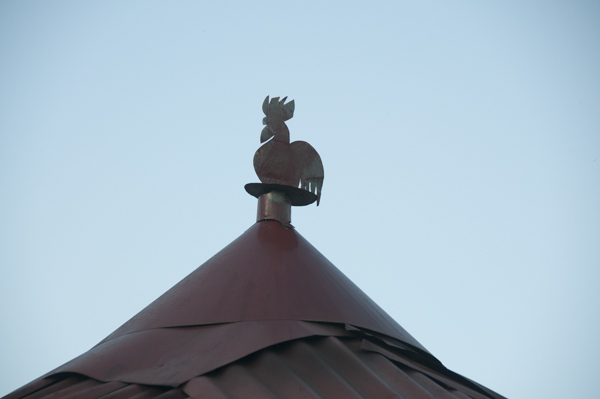 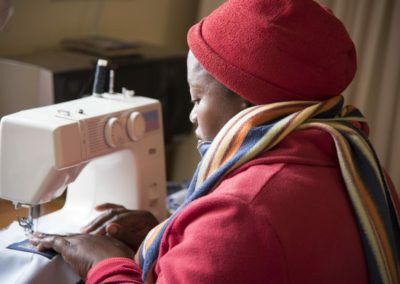 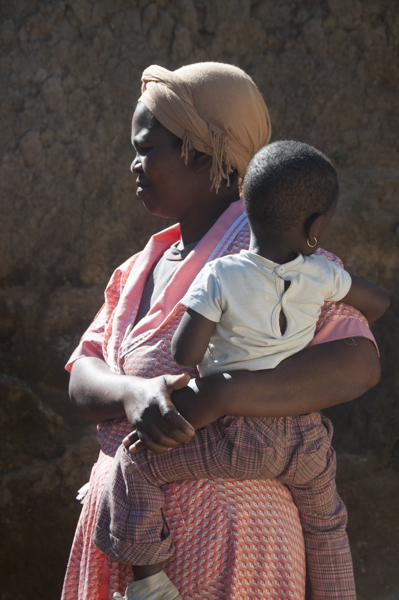 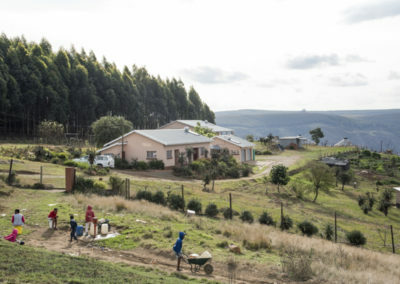 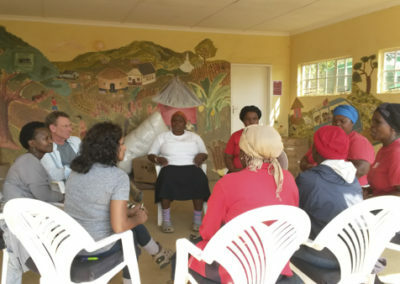 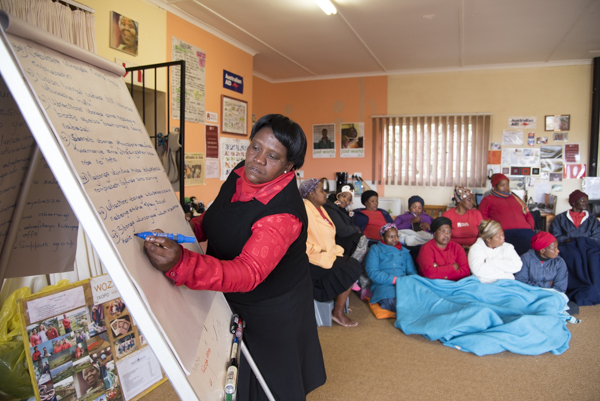 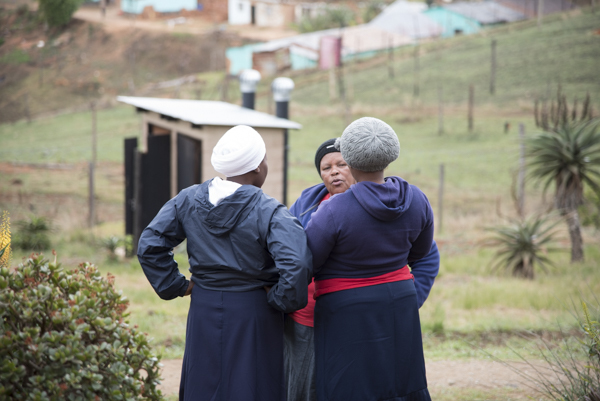 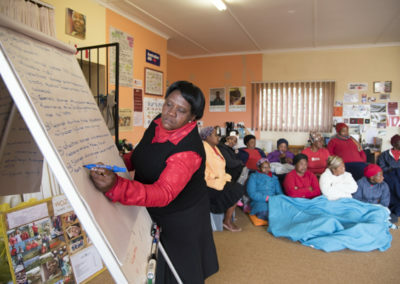 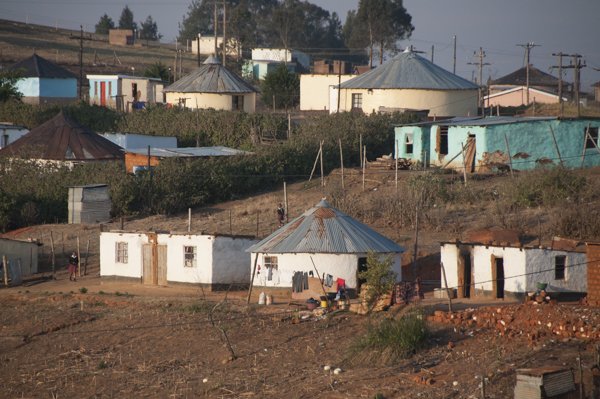 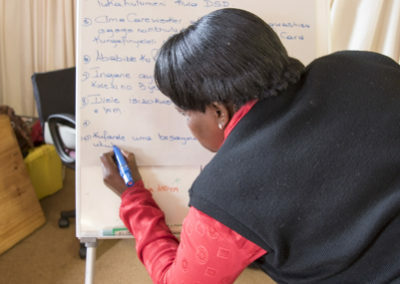 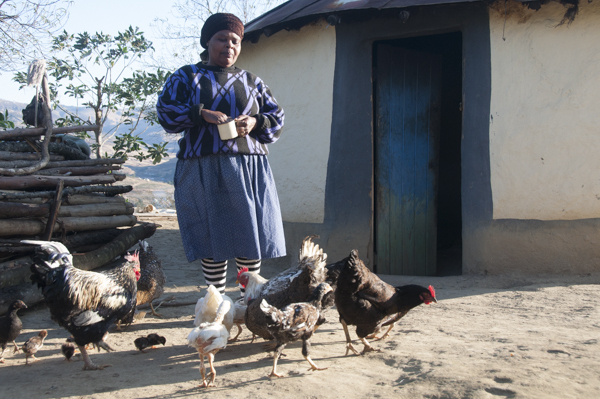 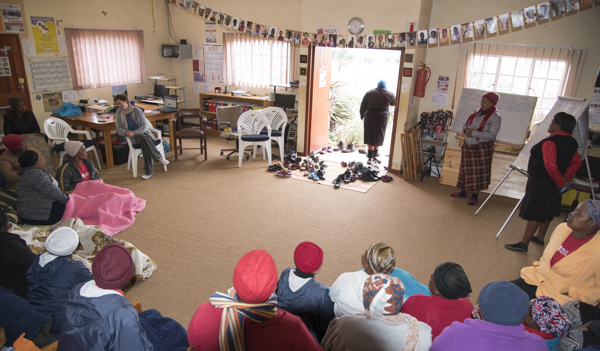 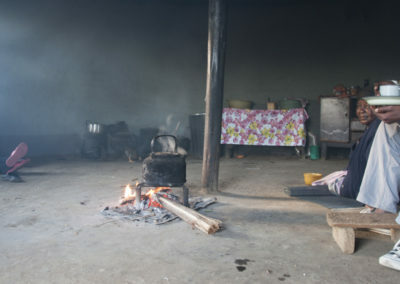 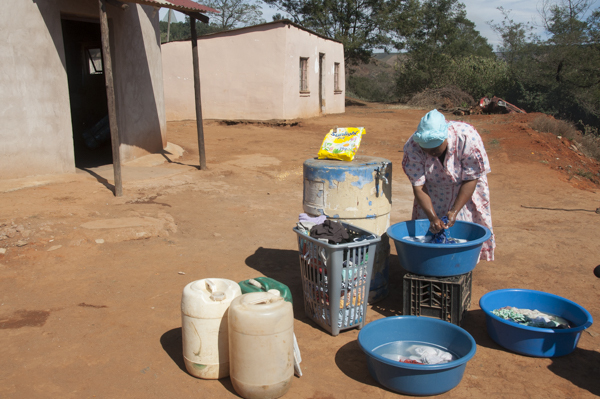 A community-based NGO located in the Ofafa Valley of rural KwaZulu-Natal, South Africa.